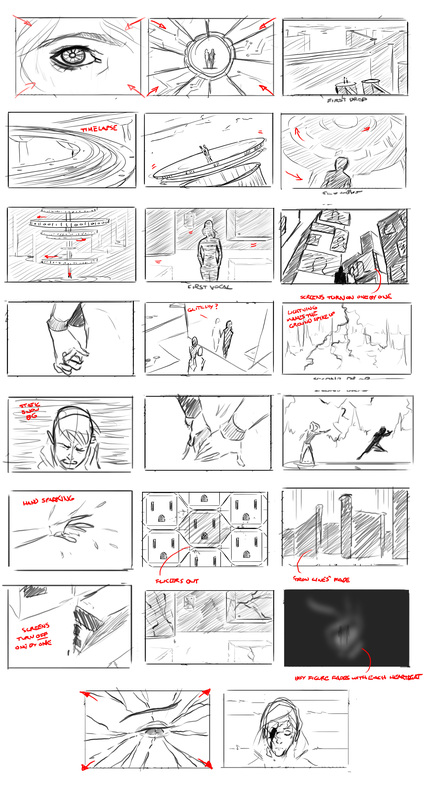 Going into Project 2, and looking into the world of animation, I turned to my own personal experiences in that realm. At first, I did not think I had much exposure to animation throughout my lifetime. However, after second thought, I realized I may have more experience with animation than I may have realized. One of my favorite pastimes, especially during my time at Penn has been attending concerts. I’ve always had a passion for music and a deep respect for the profession, which has led me to attend more concerts that I can count over these past few years. Probably the most memorable of which was Porter Robinson’s ‘Worlds’ tour a couple years back. I remember even back then, being captivated by the unique visuals combining a Japanese anime style with pixel art. I decided to delve into the creative process behind the visuals – how did the mountain of ideas from one mind come together into one comprehensive visual experience to fill a stage, captivating thousands? Not surprisingly, it took a village. A very creatively and artistically talented village apparently. 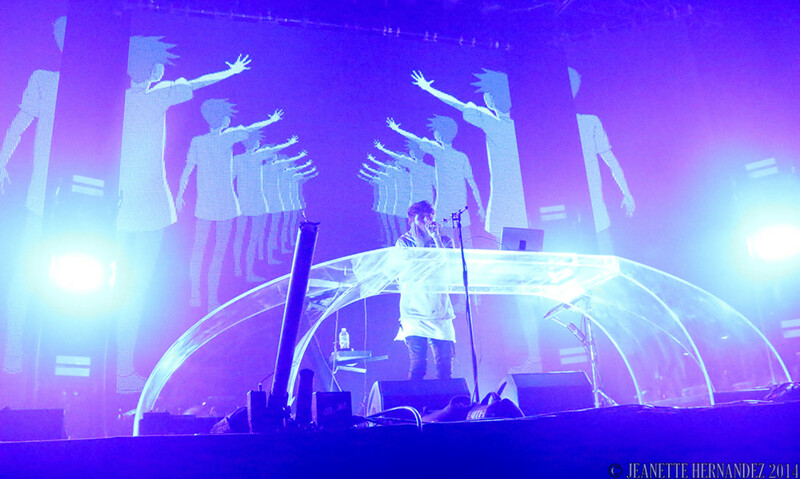 The creative process involved the initial ideas from Porter Robinson, and his vision rooted from his music being translated into a rough storyboard created by a team of illustrators, CG artists, concept artists, and pixel artists. What really impressed me was the amount of thought and time put into each character, each millisecond-long scene, and not to mention synching each visual concept to Porter’s music, which is awe-inspiring in and of itself. It was crazy to see the process behind Porter’s show, which makes me appreciate being able to have experienced it even more.